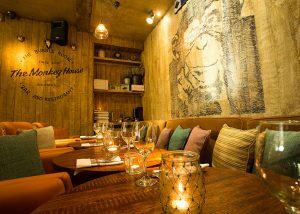 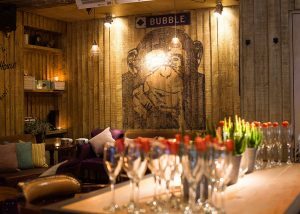 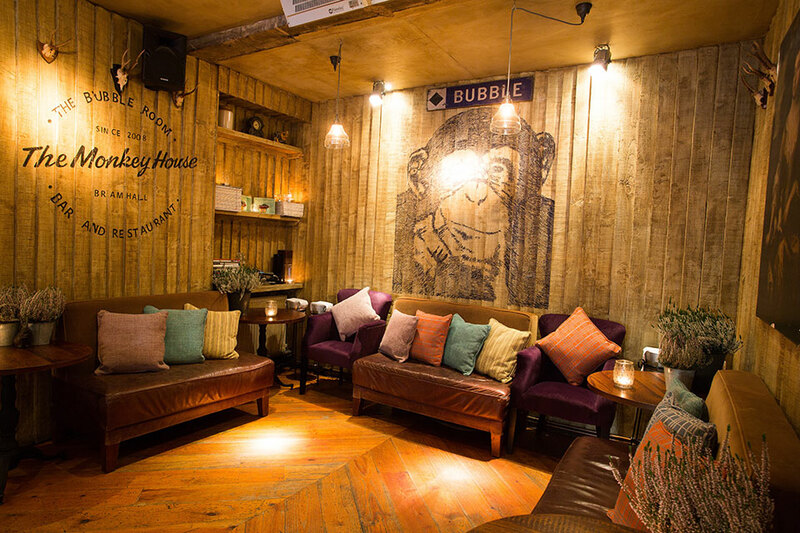 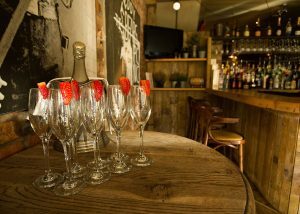 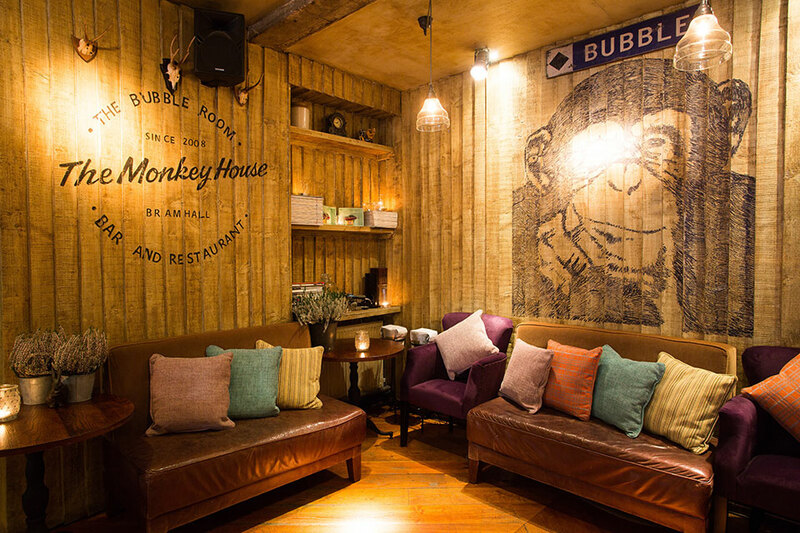 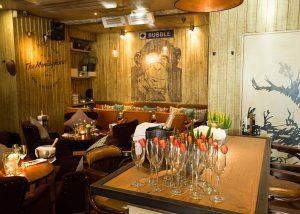 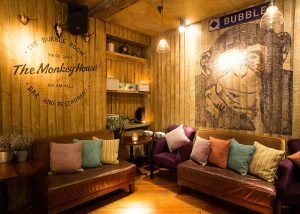 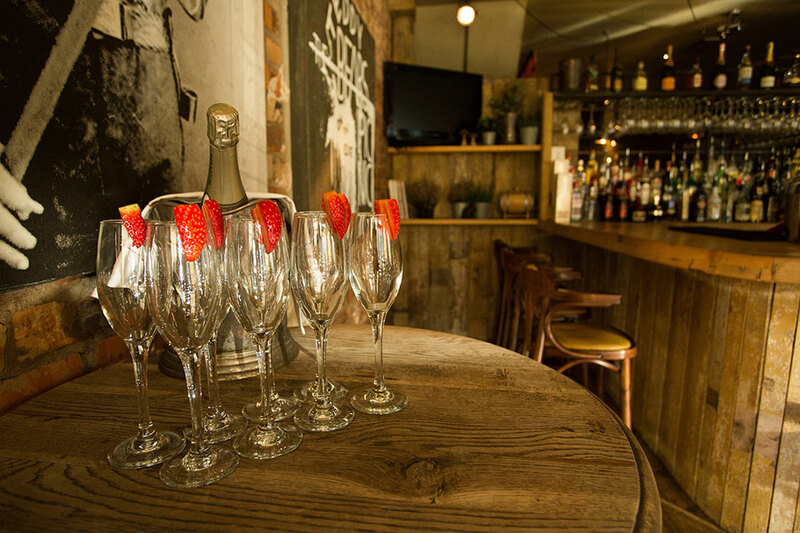 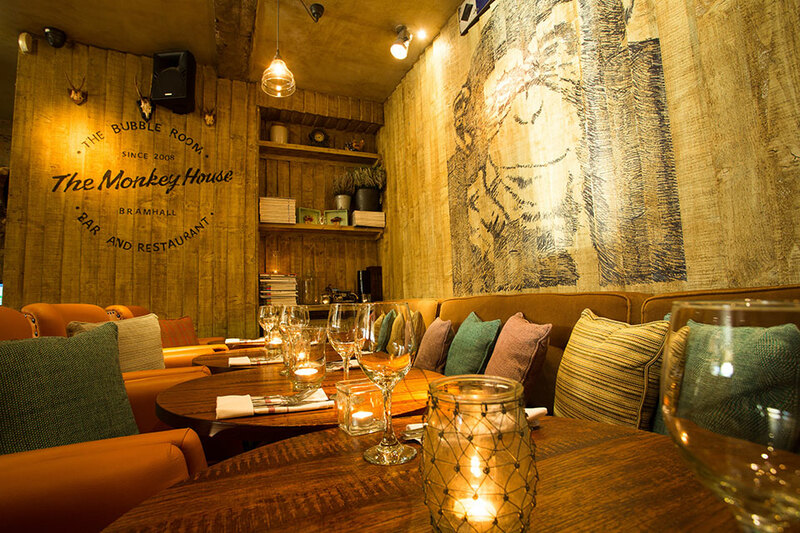 As an established venue within the village of Bramhall, we are proud to offer our customers the option of exclusive use of our – “Monkey House” for Private Dining Events or a variety of different functions. 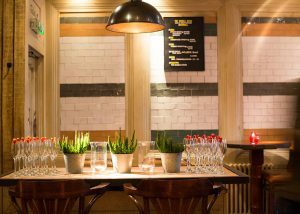 Both the lighting and music volume is worked independently to ensure that the atmosphere can be tailored to the individual party’s needs. 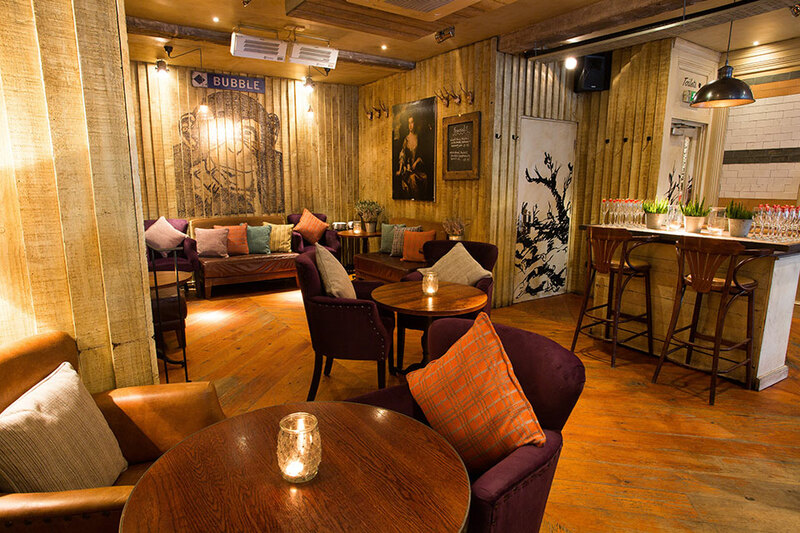 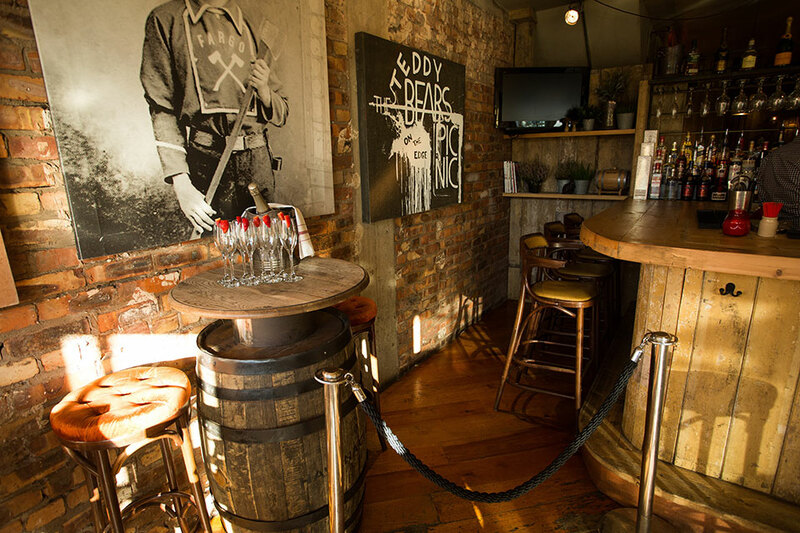 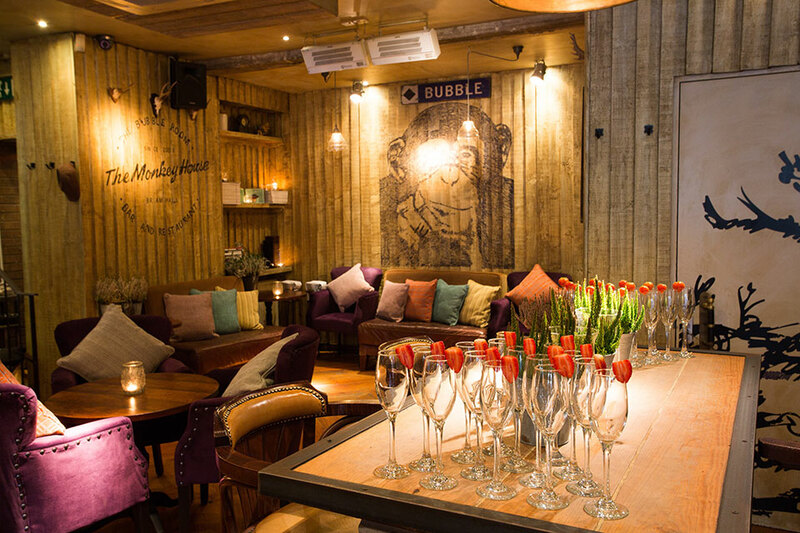 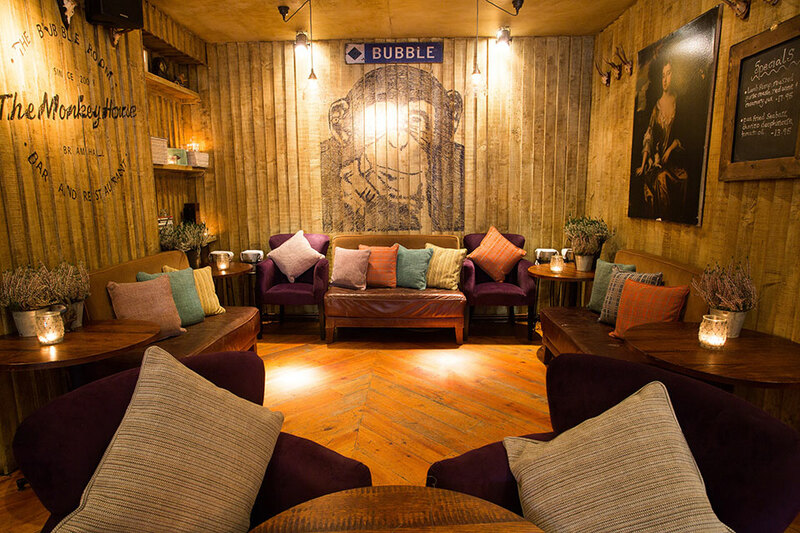 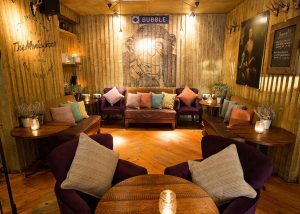 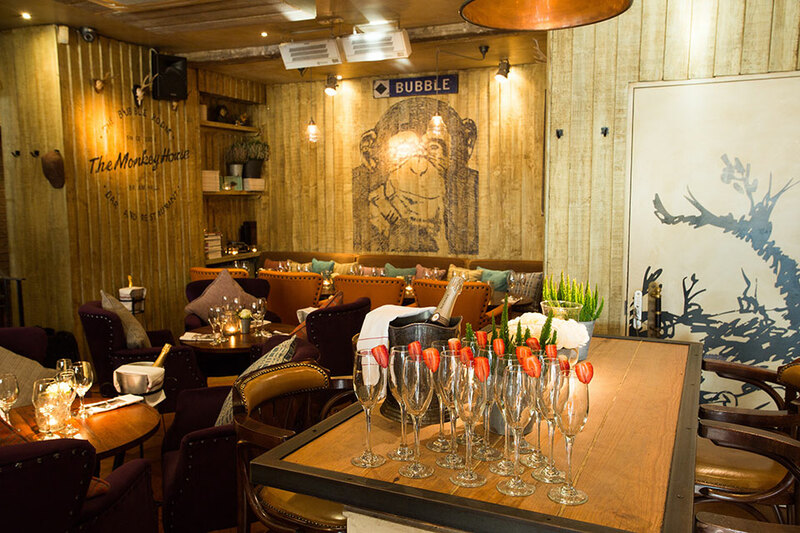 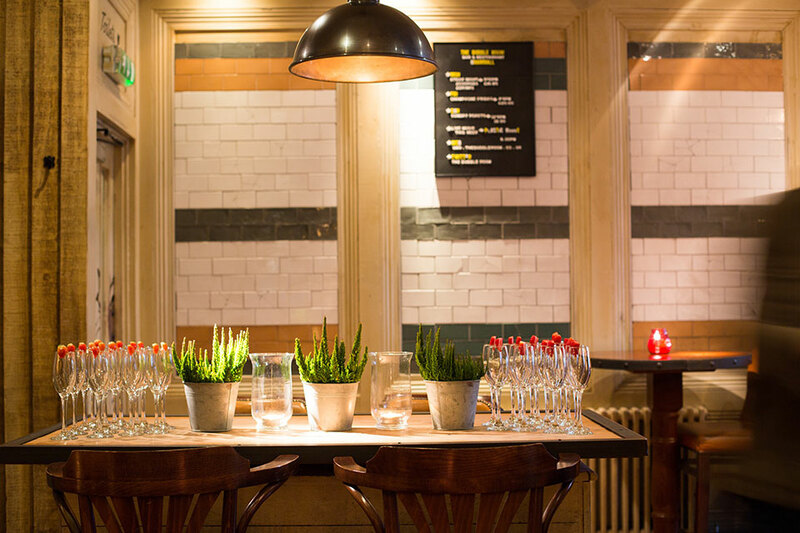 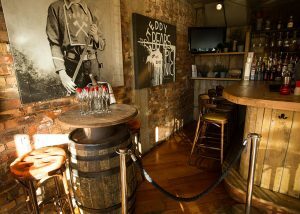 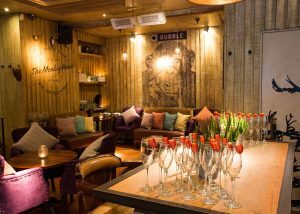 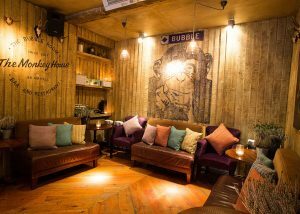 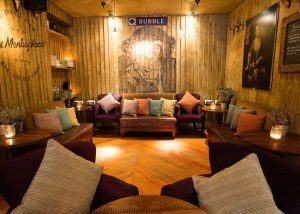 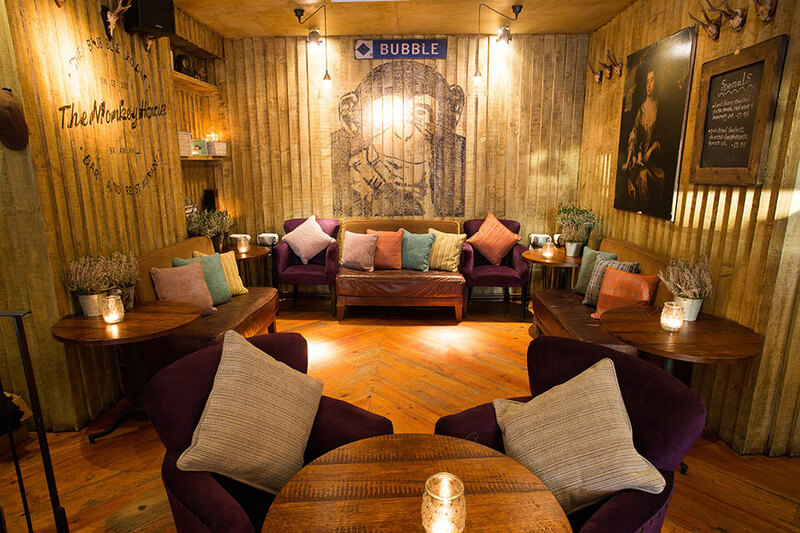 The venue itself is uniquely decorated with a comfortable lounge feel offering a light but intimate atmosphere – perfect for a wide range of functions and group sizes.